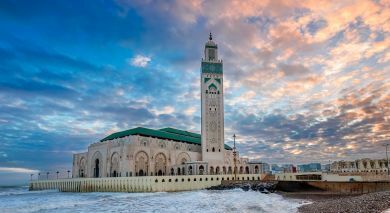 What are the top ten things to do in Morocco? Discover the highlights from our destination experts. 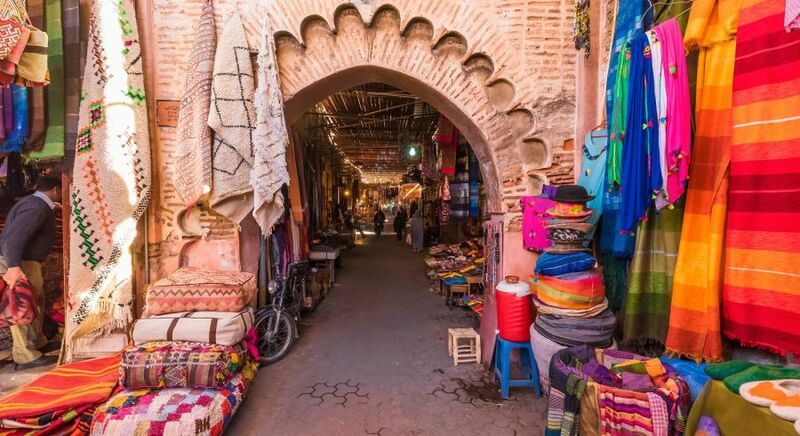 You may know this by another name – a marketplace perhaps, or a bazaar. 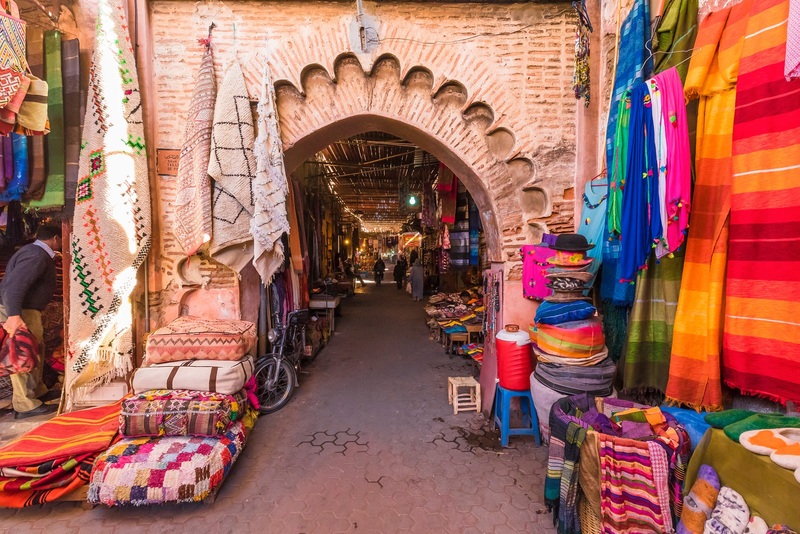 Across Northern Africa the souk is the central market and the epicenter of local commerce. Everything trades hands here – sumptuous steaming hot food, colorful aromatic spices, clothes, materials, kitchen utensils – you name it! Haggling and persistence is the name of the game here, so don’t go too easy on the traders. They know what they’re doing. The pouring of the tea from a height using a special kettle spout is fun to behold and adds a welcome bit of theater to the proceedings. Tea culture in Morocco is an integral part of daily life. Mint itself is no only great for digestion but it also has antibacterial and antiseptic properties. The menthol is also very soothing for your stomach. It’s an incredible plant and adds a wonderful kick to that morning cup of tea. The pouring of the tea from a height using a special kettle spout is fun to behold and adds a welcome bit of theater to the proceedings. 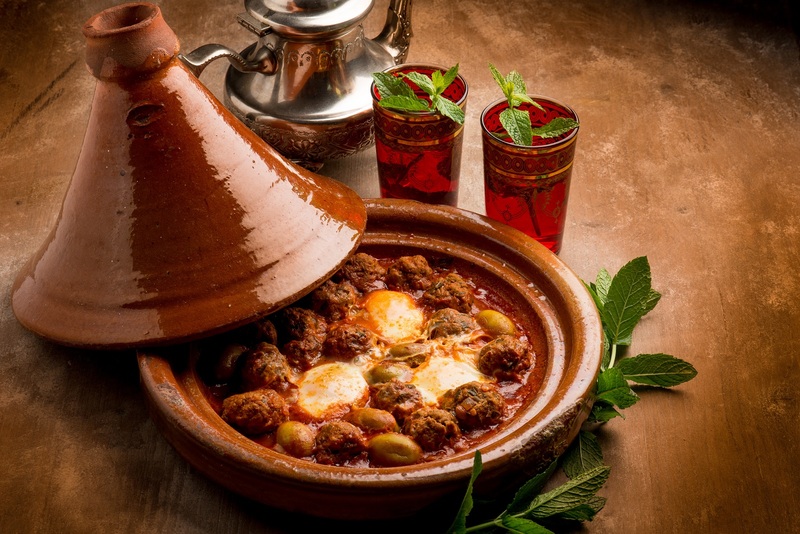 Moroccan tagine – a Maghrebi dish which is named after the earthenware pot in which it is cooked. 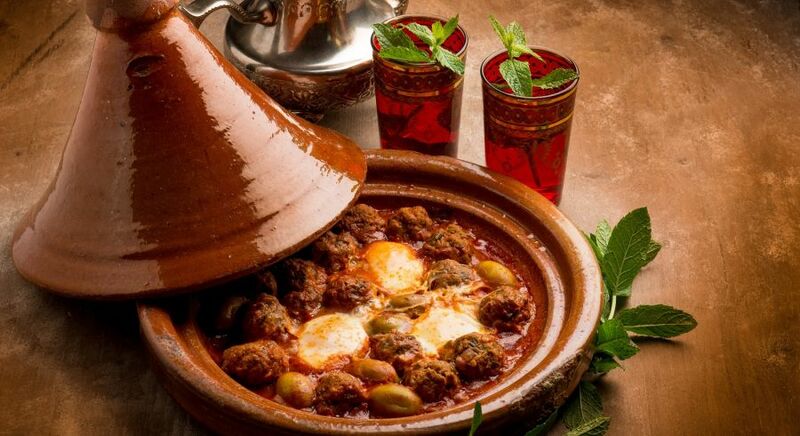 What’s a tagine? Well you’ve all seen them before, even if you haven’t used one. They are the large funnel or conical shaped earthenware pot that is placed over the meat and vegetables. The shape of the pot and the opening at the top allows for aeration while cooking and over several hours it creates an incredibly well balanced aromatic dish with extremely tender meat. The Sahara desert. Camels. Synonymous with one another really, aren’t they? 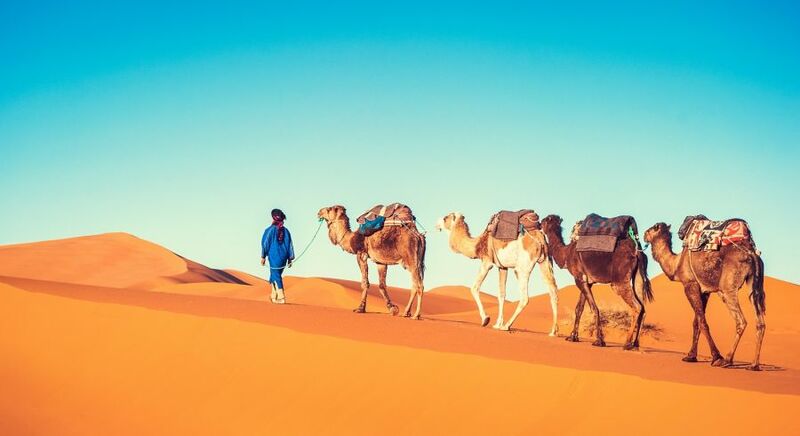 Ever since Lawrence of Arabia bounded onto our screens, this unique way of traveling has been on everyone’s to-do list. Well, hop on because now’s your chance. 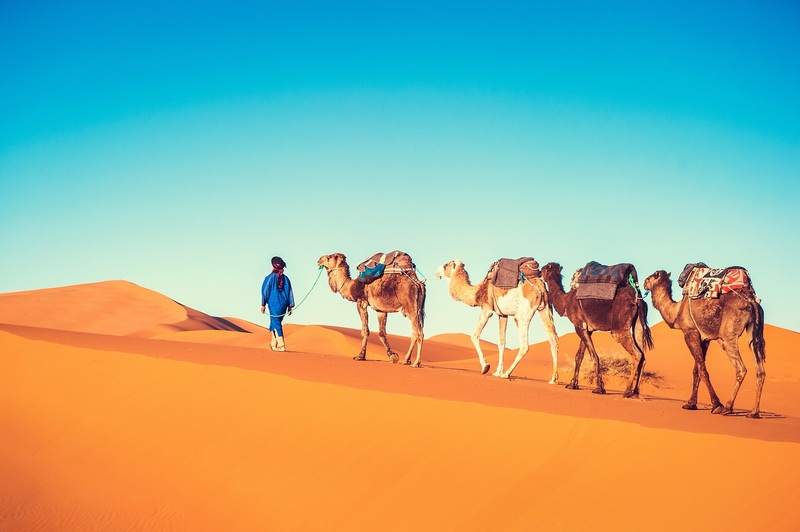 With a helpful guide and the preparations all ready, you can set out across the soft sands by day, eat Berber cuisine by campfire in the evening, and sleep in a luxurious Bedouin tent by night. Glorious. 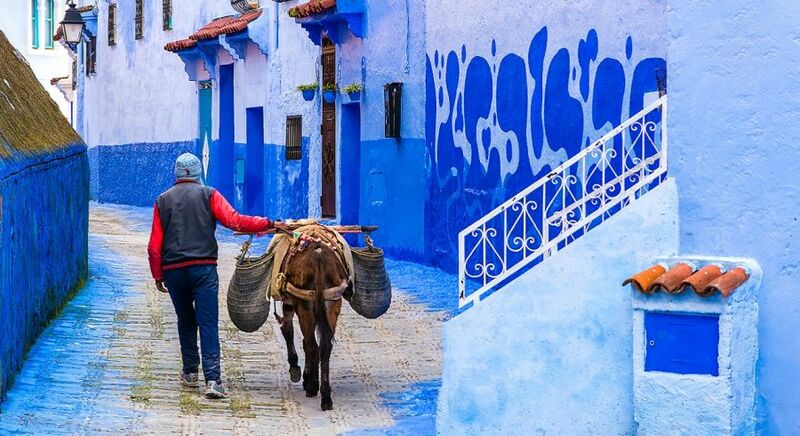 Famous for it’s striking sky-blue buildings, Chefchaouen is not only a unique photo opportunity, it’s also a beautiful preserved and quaint little town full of cobblestone streets and winding alleyways. Try the popular local goats cheese. It’s a revelation. Expect to be mesmerized and pulled into the hypnotic revelry at Sufi festivals. Sufism, a tributary of Islamic culture, is often seen as the more mystical and traditionally artistic order of the religion. Sufists have their very own traditional music and dance and for them, these two things combine on a spiritual, elemental level. Expect to be mesmerized and pulled into the hypnotic revelry of it all. Out over the dry baked dusty sand and stone, standing in the middle of a flat piece of land between jagged rock peaks in the distance, are the remains of the capital of what was once called Mauretania. 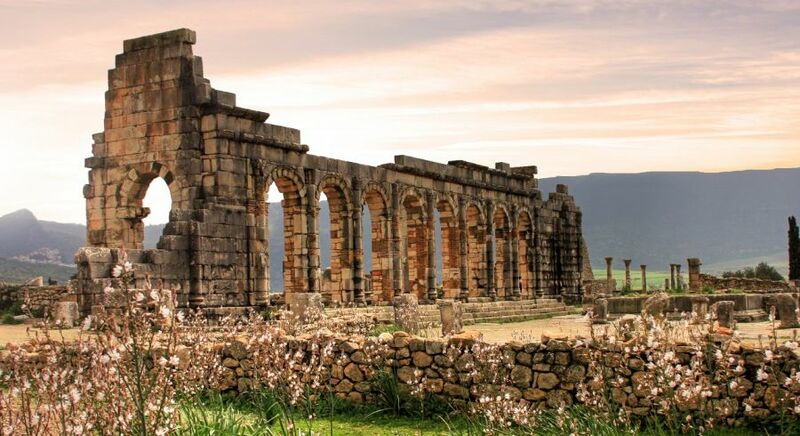 This was an indigenous Berber kingdom that grew under the Roman control, and it was vast. After earthquakes and looters, there is very little left of this UNESCO protected site but just enough to warrant a visit to this fascinating place. There are hikes for everyone from the novice to the expert. It’s time to get out there, get some good clean air and some exercise. 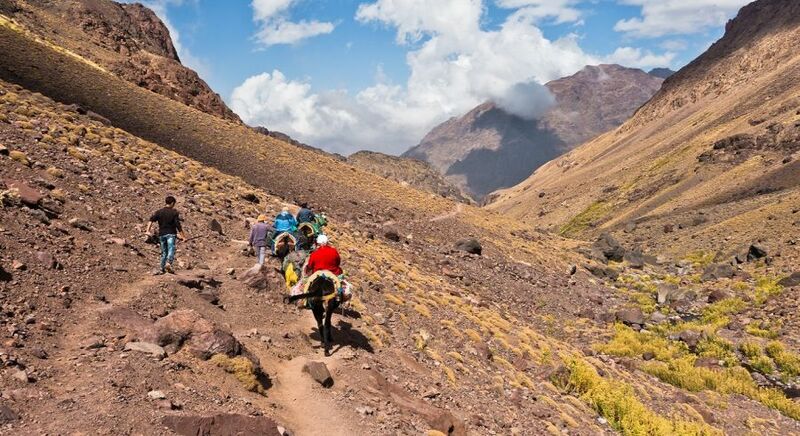 The Atlas Mountains really spread themselves across Africa. In fact, the range goes on and on for some 1550 miles. Divided into many sub-sections and accessible in a number of ways, there are hikes for everyone from the novice to the expert. Depending on what you prefer, camping in particular spots is also suggested, to make the most of the terrain and the view. Fes has a lot going for it. 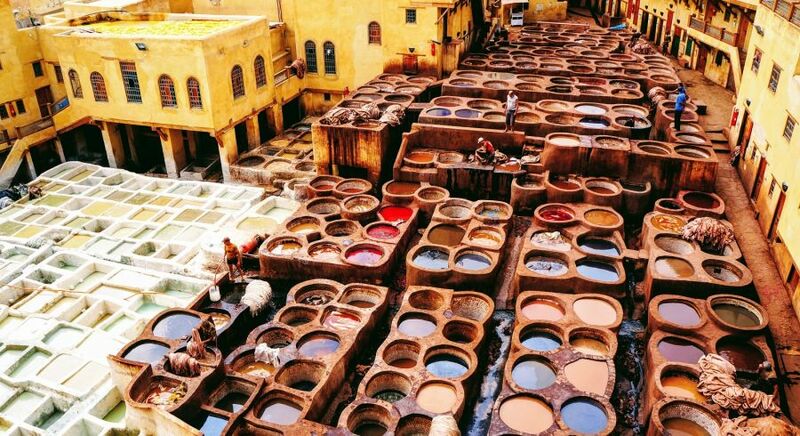 There are a number of tourist sights but the largest and oldest tannery around is the big attraction. 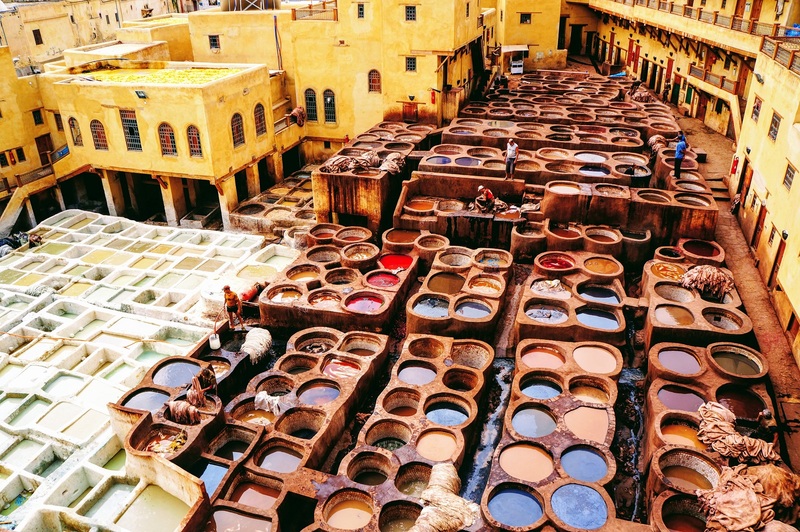 You can smell Chouara Tannery before you see it. Why? Well, the recipe for good leather hasn’t changed much over its 1000 years of production. The hides are soaked in large stone vessels with a mixture of cow urine, quicklime, water and salt to break them down. Yes, you read that right. But that’s not all.. Once the leather is soft and has been scraped clean, it is then soaked again in another mix, this time of pigeon poop and water. The ammonia from this mix enables the leather to open up and easily absorbs the colored dyes that come next. Obviously. 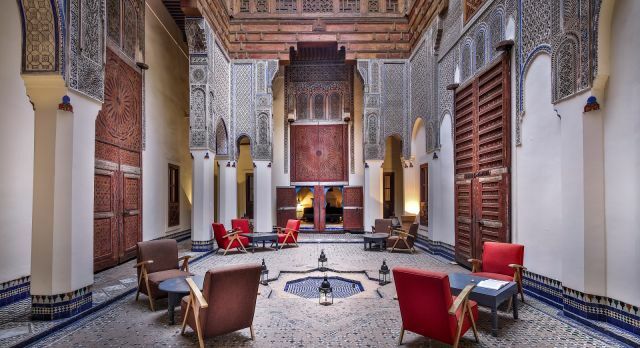 Many riads have been restored fully for renting and are the go to accommodation for travelers seeking authenticity. 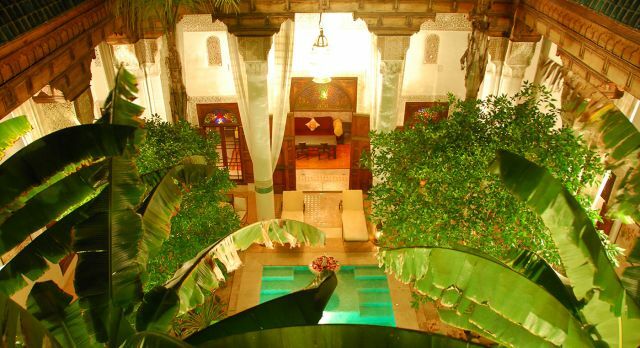 Riads are traditional Moroccan homes. They are inward facing and built around a central courtyard. This allows families a sense of privacy and a beautiful calming secluded private garden. Sometimes there is also a swimming pool. Rooms are few but relatively large. 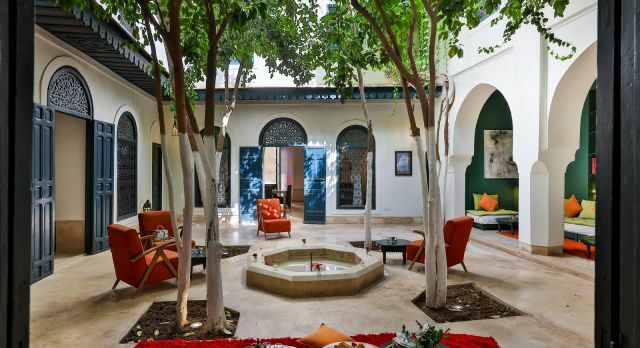 These days, not only do riads house locals, many have been restored fully for renting and are the go to accommodation for travelers seeking authentic experiences. Most are both comfortable and very affordable. It’s a lovely way to start and end any trip. 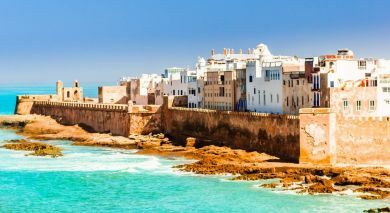 In a country with such rich history and diversity, it’s no wonder that the number of things to do in Morocco is endless! 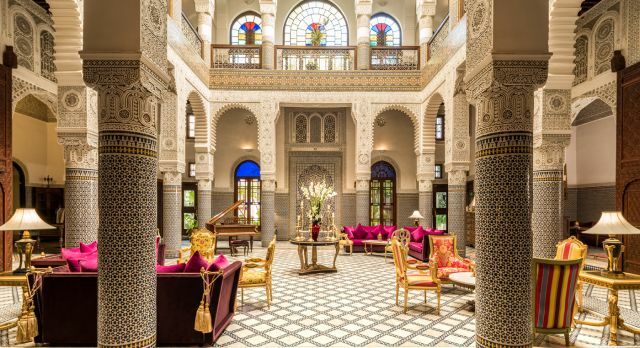 This is but a sample of all the highlights of Morocco. 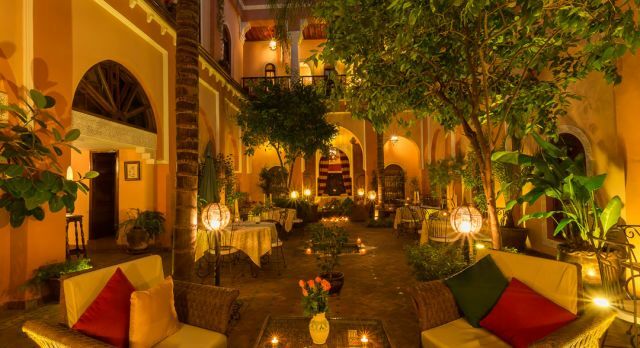 Our destination experts are happy to advise you further and ensure that you don’t miss out on the best things to do in Morocco during your private and completely customized tour with us.